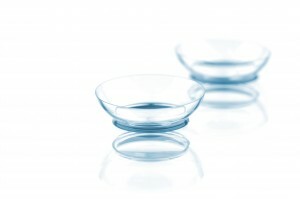 CooperVision has announced that it is expanding the worldwide recall of the Avaira brand product line of contact lenses. It now includes a limited number of lots of Avaira Sphere contact lenses. 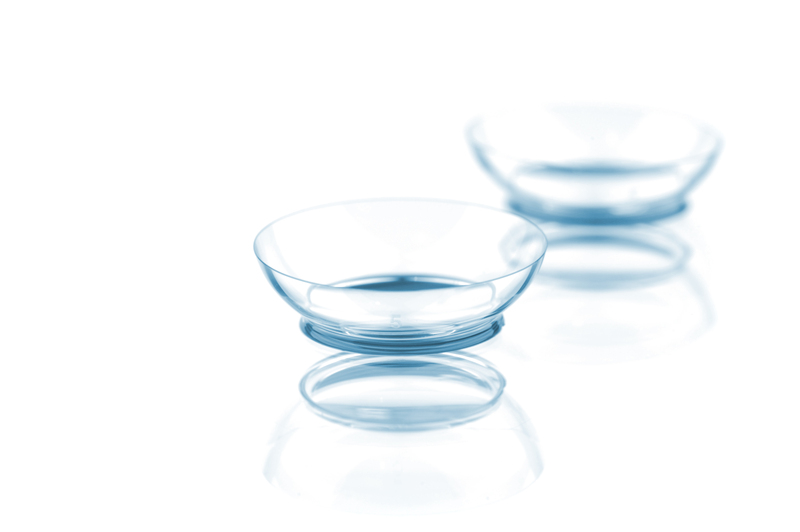 The recall has been expanded as certain lots of Avaira Sphere lenses do not meet its updated quality requirements due to the level of a silicone oil residue. The presence of the residue (silicone oil) on Avaira Sphere contact lenses may cause hazy vision or discomfort, severe eye pain or eye injuries requiring medical treatment. Not everyone experiences the same symptoms. If you wear Avaira Sphere contact lenses and experience any symptoms, CooperVision recommends that you stop wearing the lenses immediately. CooperVision has launching a recall site for wearers to enter the package lot number found on the contact lens carton or blister label to determine if their lenses have been recalled. Alternatively, contact CooperVision on a toll-free consumer hotline at 1-855-526-6737(hours of operation 9:00am-5:00pm EST Monday-Friday). CooperVision Recall a Bit Hazy?